The so-called Cepheid stars are used as ‘standard candles’ by astronomers to estimate galaxy-wide distances. They show day- to month-long pulsations, which are observed as changes in their brightness. 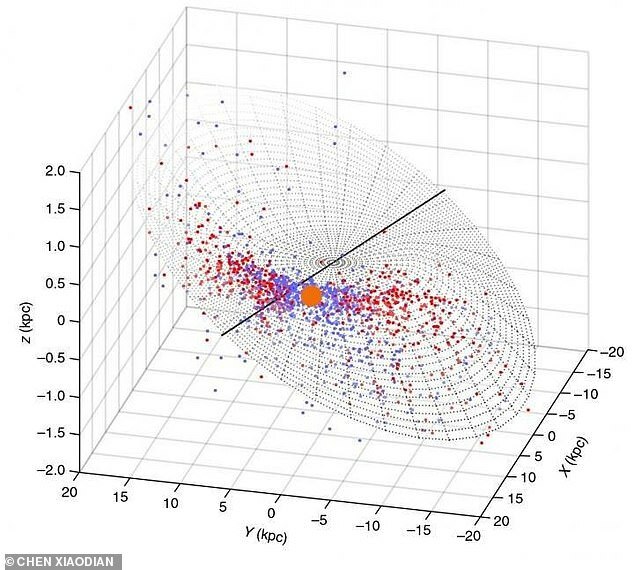 Prof de Grijs said: ‘Somewhat to our surprise, we found in 3D our collection of 1,339 Cepheid stars and the Milky Way’s gas disc follow each other closely. ‘This offers new insights into the formation of our home galaxy. The map sheds fresh light on the evolution of the galaxy – and also shows the warped disc also contains young stars. A dozen other galaxies with similar progressively twisted spiral patterns in their outer regions have been observed – so the Milky Way’s shape is rare but not unique. 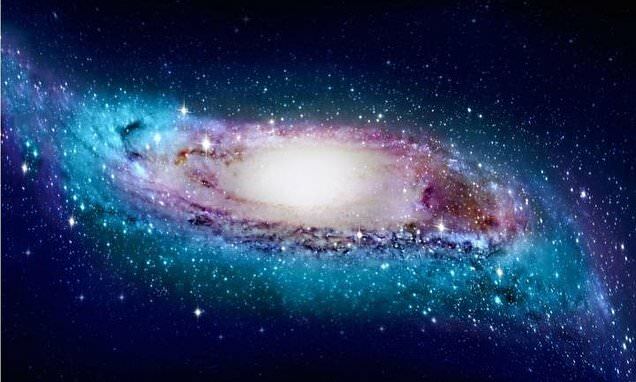 From a great distance our galaxy would look like a thin disk of stars that orbit once every few hundred million years around its central region. This is where hundreds of billions of stars can be found – together with a huge mass of dark matter. This is the mysterious invisible material that provides the gravitational ‘glue’ that holds galaxies together. The pull becomes weaker away from the inner regions. In the far outer disc hydrogen atoms making up most of the galaxy are no longer confined to a thin plane. This gives the Milky Way its warped appearance – similar to an S-shape. 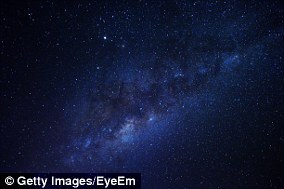 The full findings of the study were published in the journal Nature Astronomy. HOW OLD IS THE OLDEST STAR IN THE MILKY WAY? 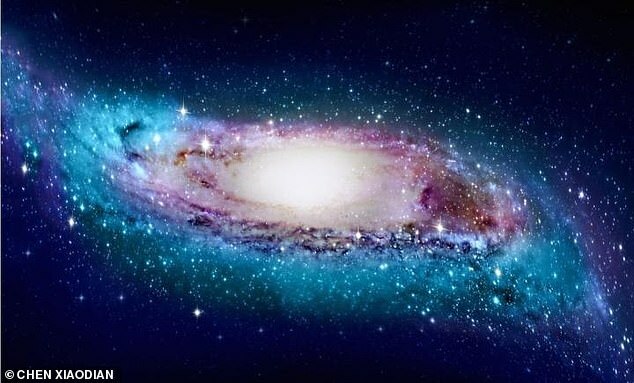 Scientists at the Instituto de Astrofísica de Canarias (IAC) in Spain believe that it might have formed about 300 million years after the ‘Big Bang’. Researchers hope the star, known as J0815+4729, which is in line with the Lynx constellation, will help them learn more about the Big Bang, the popular theory about the galaxy’s evolution.